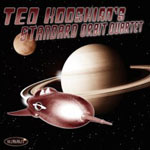 Originally from the Bay Area, Ted Kooshian has been in New York since 1987. He has toured or played in concert with Aretha Franklin, Chuck Berry, Marvin Hamlisch, Sarah Brightman, Il Divo, and “Blood, Sweat, and Tears.” He has been a member of The Ed Palermo Big Band for the past 21 years. 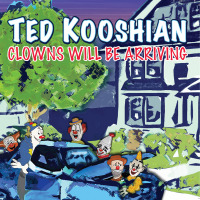 Ted has released four CD's; Clockwork (2004), Ted Kooshian's Standard Orbit Quartet (2008), Underdog, And Other Stories... (2009), and Clowns Will Be Arriving (2015). I have been teaching piano for 30 years. I teach all levels, and many styles (classical, jazz, pop, etc). I am good with beginners (2nd grade through adult). Lessons can be at my home or yours. I teach music theory along with piano technique. All About Jazz musician pages are maintained by musicians, publicists and trusted members like you. Interested? 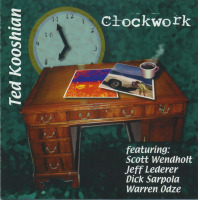 Tell us why you would like to improve the Ted Kooshian musician page.